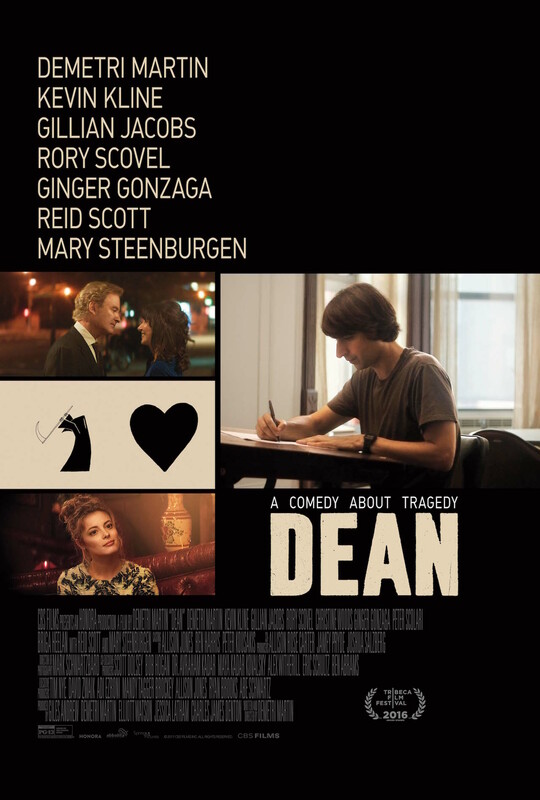 CBS Films has revealed the first trailer for Dean, the upcoming comedy and 2016 winner of Tribeca Film Festival’s Founders Award for Best Narrative Feature. Check out the Dean trailer below, along with the poster in the gallery! 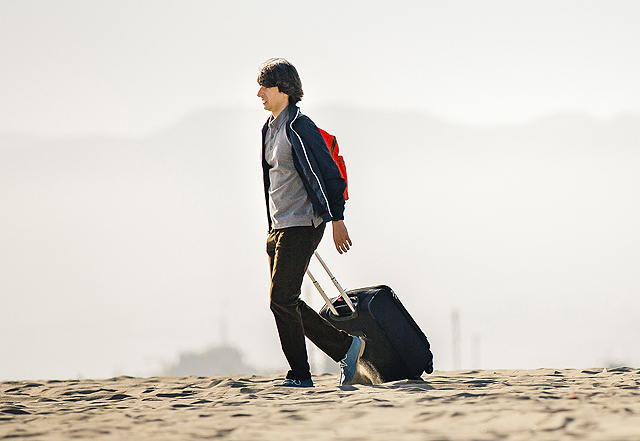 Writer/director/comedian Demetri Martin (Taking Woodstock, In a World…) stars alongside Academy Award winner Kevin Kline (A Fish Called Wanda, Beauty and the Beast) in this comedic and heartfelt tale about a father and son coming to terms with love, loss and everything in between. Dean (Martin) is an illustrator whose unwillingness to deal with the recent death of his mother means escaping his hometown of New York for an interview with an ad agency in Los Angeles. His retired engineer dad Robert (Kline) takes a more regimented approach to grief, including putting the family home up for sale. Both father and son set out on their own paths to find a new normal as unexpected circumstances and potential new love interests threaten to thwart all plans. Gillian Jacobs (Love, Community) and Mary Steenburgen (Step Brothers, The Last Man on Earth) also star in the film, which is produced by Giles Andrew, Demetri Martin, Elliot Watson, Jessica Latham and Charles James Denton. Dean will be released in select theaters on June 2.